Don't miss anything. 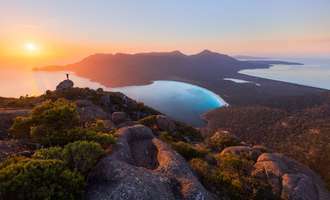 Get news about our walks, special offers, events and behind-the-scenes stories from Australian Walking Company. Thank you! 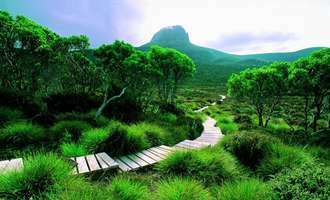 You have successfully subscribed to the Australian Walking Company newsletter. Pricing: All prices are quoted per person in AUD including GST and are on a seasonal basis. Payment may be made by direct deposit, cheque or credit card (surcharge applies). Single supplement: All accommodation is twin share. To guarantee single accommodation, a surcharge of 75% of the full price will apply. Requests for guaranteed single accommodation must be made at the time of booking. Children: The walk is recommended only for children of 12 years and over. No child discount applies. Bookings cancelled more than 60 days prior to departure will be charged a fee of AUD$200 per person. Bookings cancelled inside 21 days prior to departure will be charged the full value of the booking. No refund will apply. Please click here to download a detailed copy of the booking terms and conditions. We ask that each guest travelling agrees and signs these terms at the time of booking. By clicking Agree and Book you agree that I/We have read and agree to the Terms and Conditions and understand that I/we will sign a release and indemnity form at your office before departure. There has been a technical issue while reserving your position on this walk. To retry, click "Try again", if that doesn't solve the issue, you can make an enquiry about this date instead. The date you have selected no longer appears available. You are still welcome to make an enquiry for this date, or you can select a different date. Thank you! 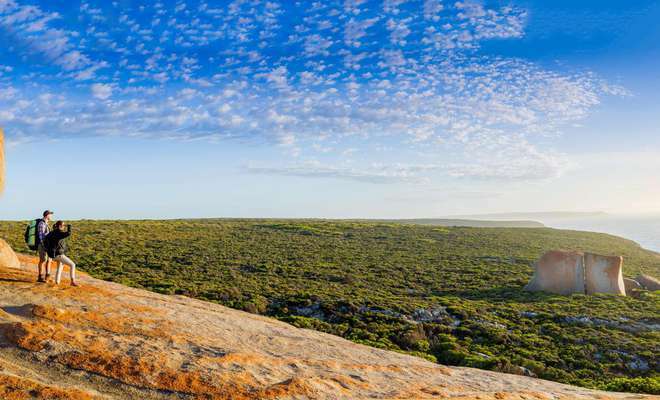 Get news about our walks, special offers, events and behind-the-scenes stories from Australian Walking Company. 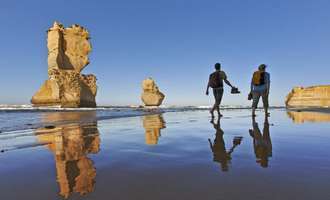 From pocket-sized fern gullies to humbling sea stacks, the Twelve Apostles Lodge Walk is an elemental journey. 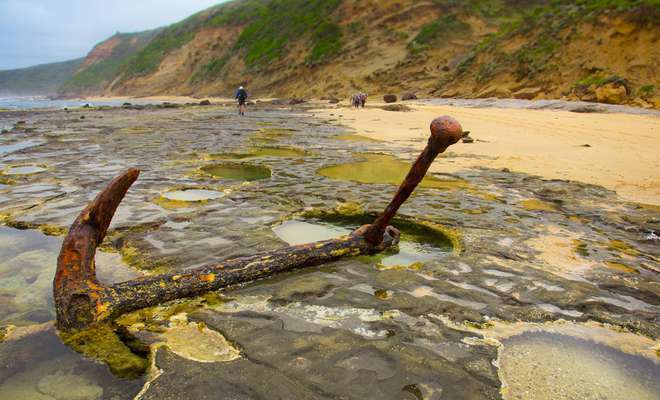 There is a good reason the Great Ocean Road and Twelve Apostles are known the world over. Kangaroo Island Lodge Walk is an exciting new four-day walk with lightweight daypacks currently being created along one of Australia’s Great Walks, the Kangaroo Island Wilderness Trail. 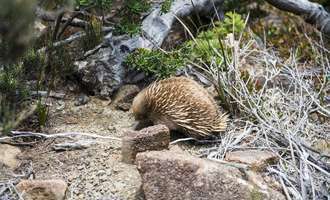 Or book one of our experiences presented by our partners Tasmanian Walking Company. 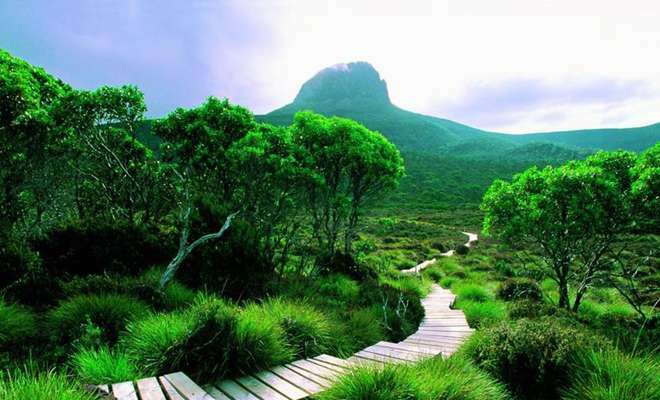 Please note you will be transferred to our Tasmanian Walking Company Booking Page. 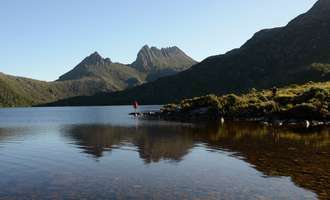 Discover the rare beauty and extraordinary diversity of Tasmania’s World Heritage-listed Cradle Mountain - Lake St Clair National Park. 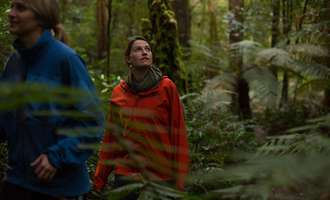 Over 6 days, walk the iconic Overland Track following in our guides' highly experienced footsteps. 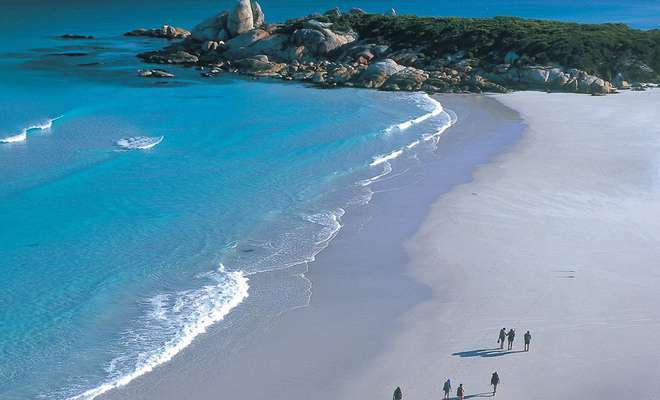 Discover the breathtaking beaches along the east coast of Tasmania as you explore the Bay of Fires with us. Join a small group, led by well-informed guides, and traverse this wonderfully remote landscape. The Bay of Fires offers an awe-inspiring escape, teeming with unique flora and fauna. 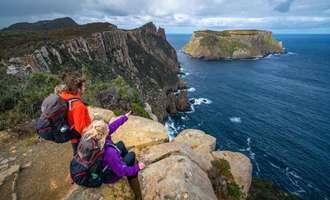 This amazing walk, the only one of its kind in Tasmania, takes in the spectacular beaches, peninsulas and island trails found in national parks along the east coast. 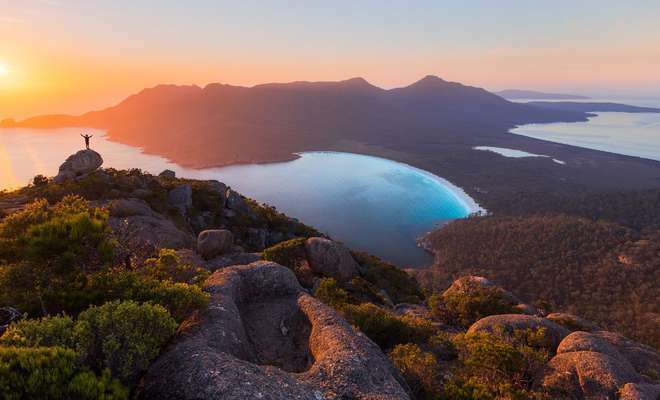 Share with us the wonders of Maria Island, Freycinet Peninsula, Schouten Island and the Tasman Peninsula. 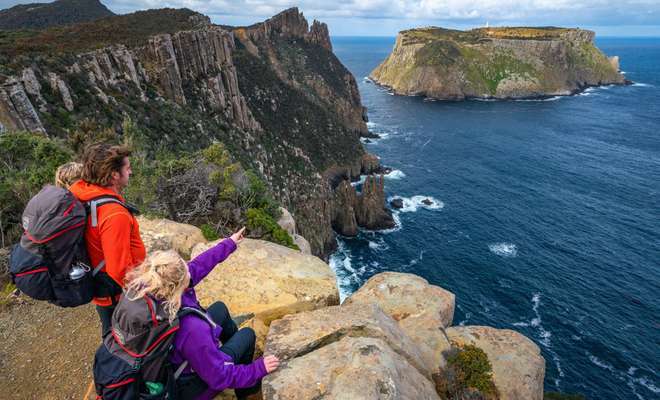 Discover the rare beauty and extraordinary diversity of Tasmania’s coastline with the new Three Capes walk. 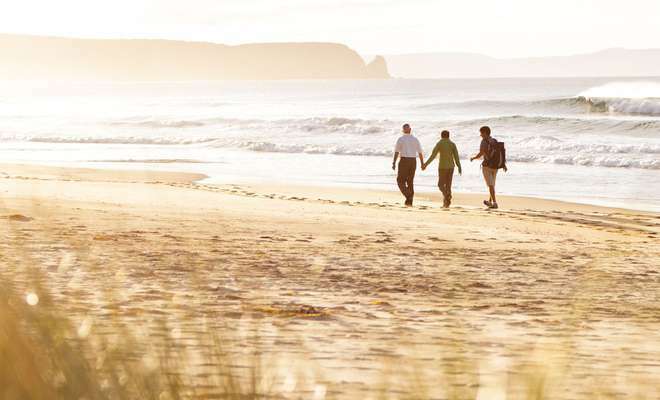 Our award-winning Bruny Island Walk takes you by private boat from Tasmania’s capital Hobart to Bruny Island. 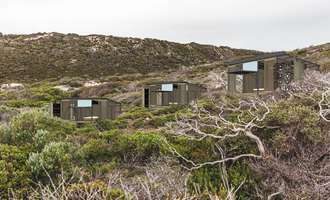 During your visit you will be treated to coastal walks, produce directly from the source, luxury camping and exquisite meals. Still not sure what is the correct walk for you? Use our handy comparison tool to find the best fit for you or your group. Sorry, there are no itineraries available to book for this walk. This date is almost booked out so availability will depend on room sharing options. Please make an enquiry below or call us on +61 (0)3 5237 4276 regarding this date. No departure has been scheduled for this date but we can pencil you in for if we get more interest in this date. Please make an enquiry below or call us on +61 (0)3 5237 4276 regarding this date. No departure has been scheduled for this date. The selected date is not available. I/We have read and agree to the Terms and Conditions and understand that I/we will sign a release and indemnity form at your office before departure. We're here to help 9am – 5pm Monday to Friday, otherwise, email us anytime and we'll be in touch. © Copyright Australian Walking Company 2018.